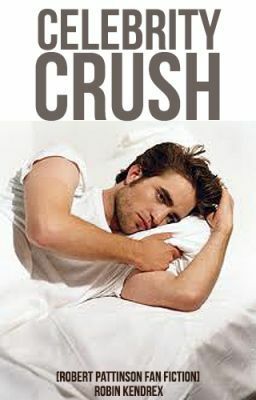 Laura Robin May gets the surprise of her life when her celebrity assistant mother starts dating her celebrity crush, Robert Pattinson. Being her school’s biggest Twilight fan, she realizes that even being in the house with him is going to cause problems. It gets even stickier when Laura discovers the relationship between Robert and her mother isn’t all rainbows and flowers. Laura gets tossed into a strange new world of hidden love and secret relationships. Can she prove herself to the man she loves?